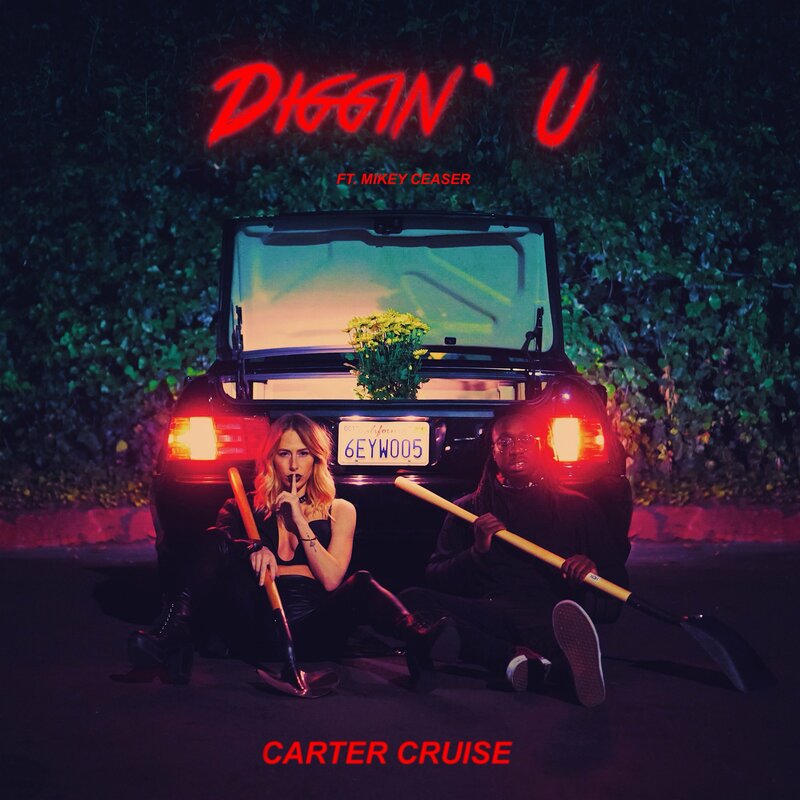 Earlier today,the homie Carter Cruise dropped an amazing new single with RMG alum Mikey Ceaser from her upcoming #SendMoods EP. She spoke with RMG in a brief interview where she lays out the inspirations behind “Diggin’ U” and how our relationship as artists started before giving some wisdom to the always-growing group of aspiring female producers and artists out there. Give the full interview a read HERE and make sure you give her a follow and check out “Diggin’ U” at the link above! Newer Post Greg Gatsby Brings the Island Vibes With Stef Kalloo and Braveboy [Music Video] Older Post Check Out This Ableton Live 10 Tutorial Courtesy of Eric Mitchell Audio!